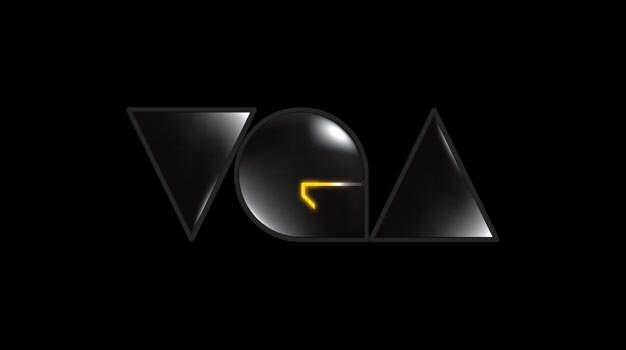 The full list of Spike’s VGA 2010 nominees have been revealed. The list is pretty interesting and seems to have covered all games across genres. You can vote for your favorite games over at their official website. Here’s the full list of nominess for this year’s VGA.